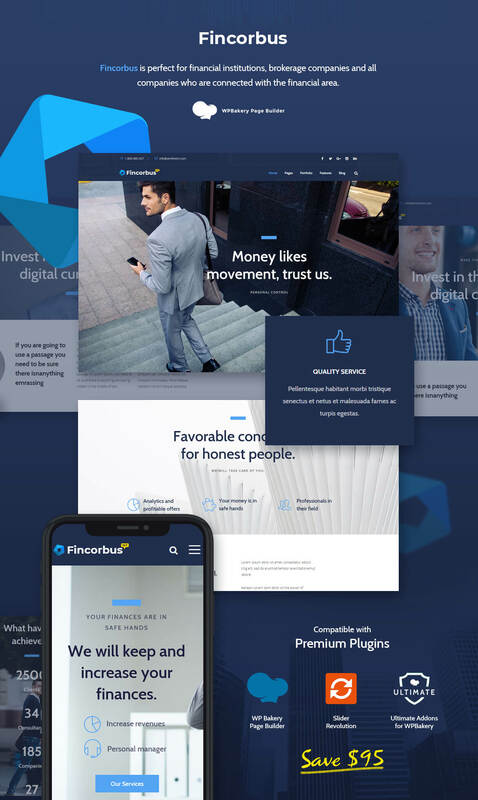 Fincorbus – The theme is perfect for financial institutions, brokerage companies and all companies who are connected with the financial area. 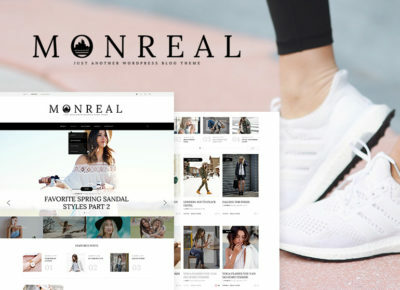 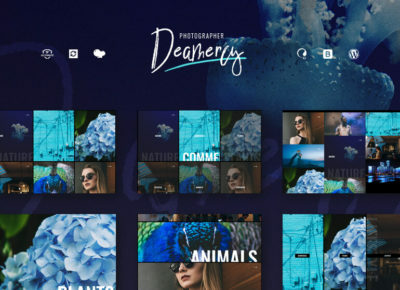 The bright and pronounced style of WordPress Theme will perfectly reflect its uniqueness and functional. 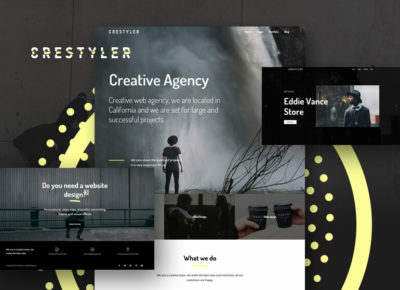 All pages are perfectly adapted to different resolutions and stylish design meets all trends and trends in the field of web development.